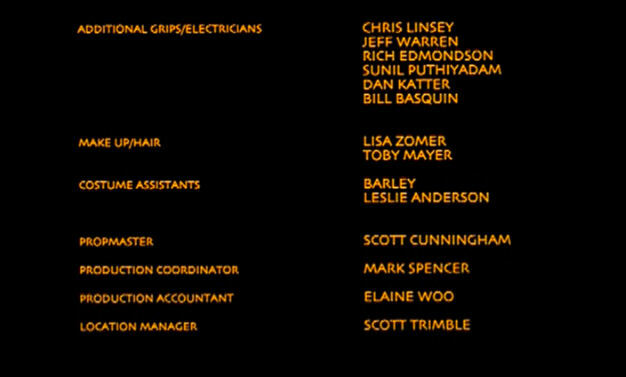 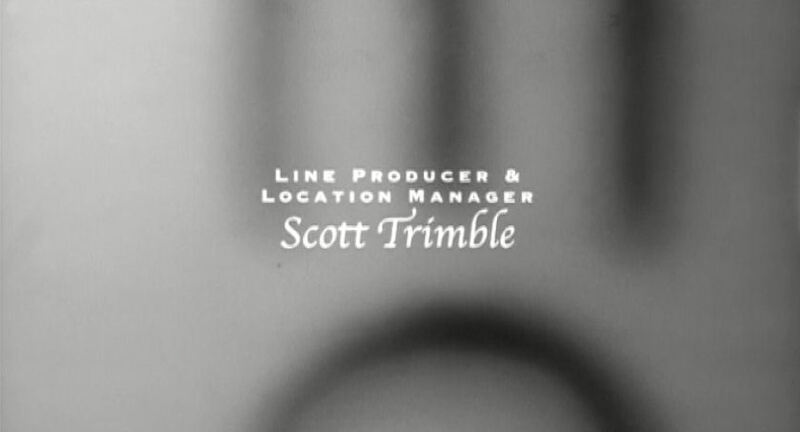 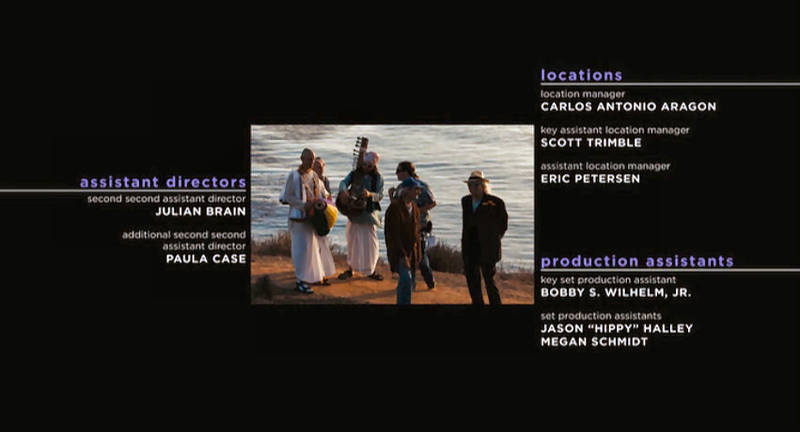 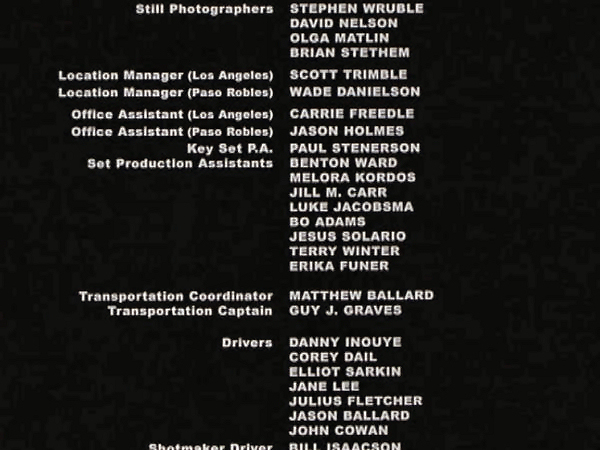 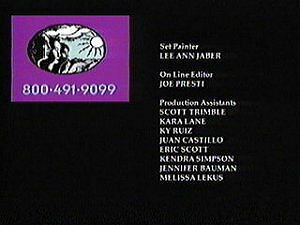 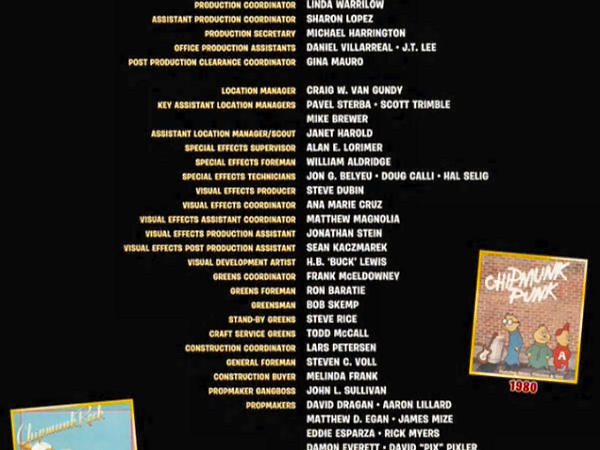 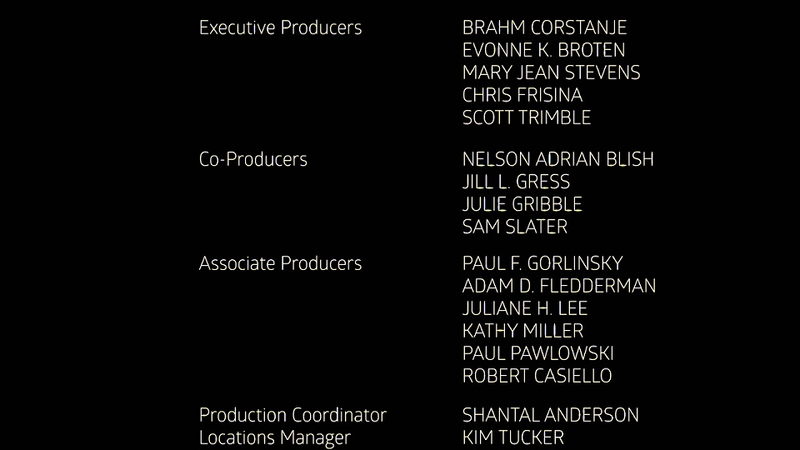 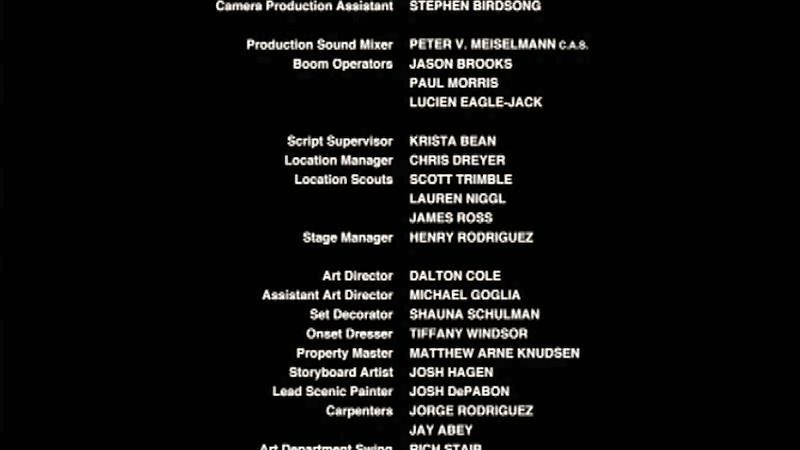 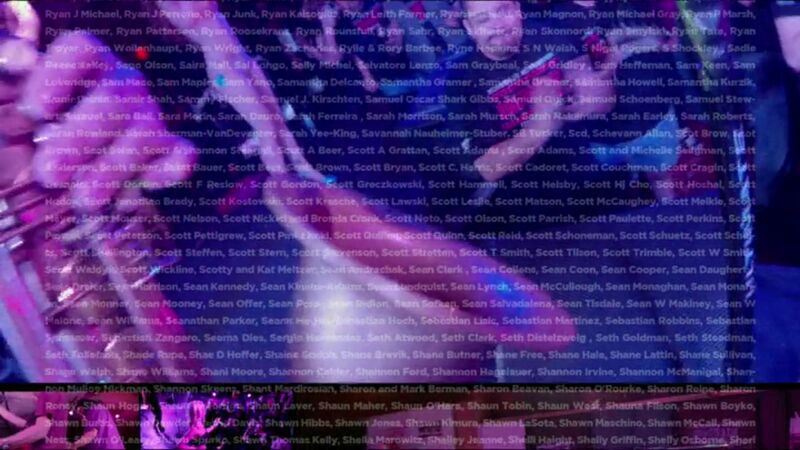 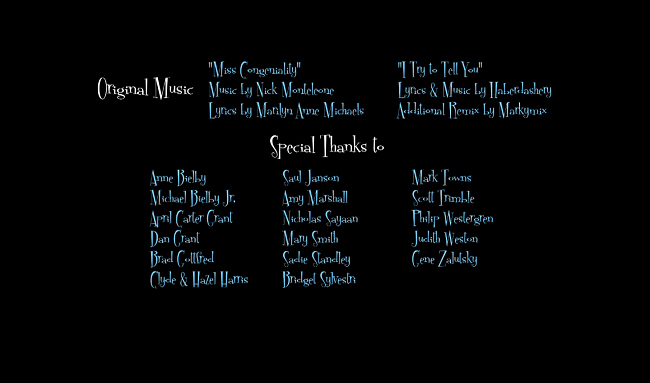 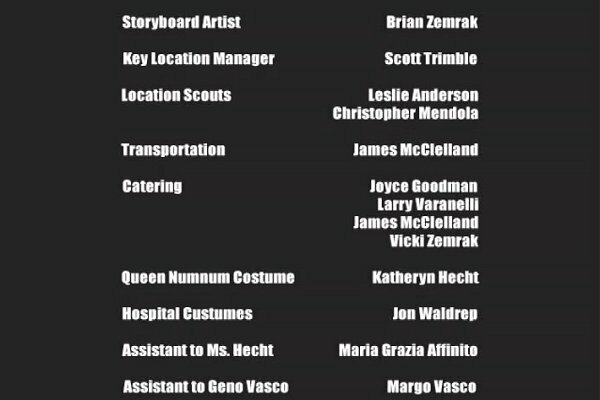 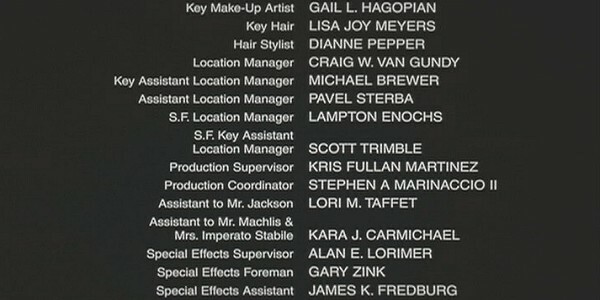 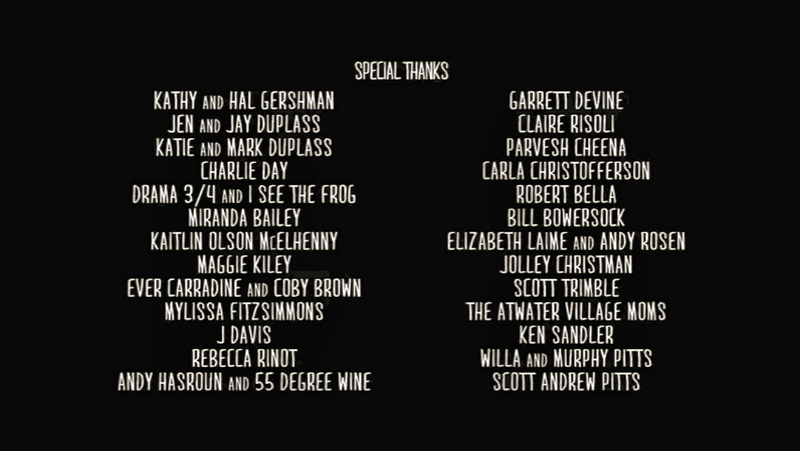 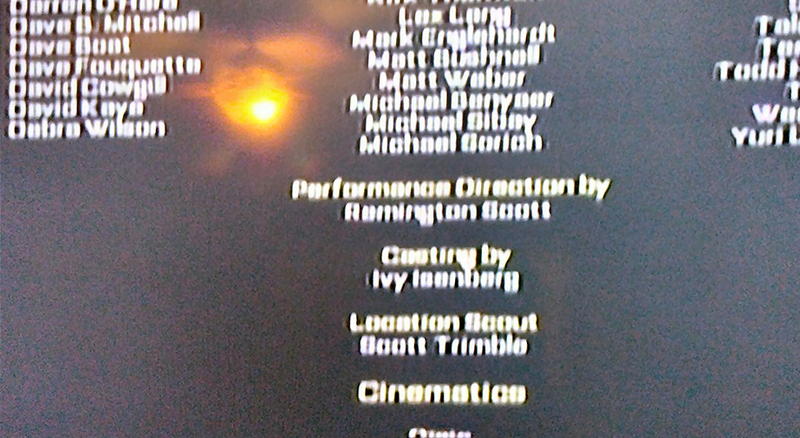 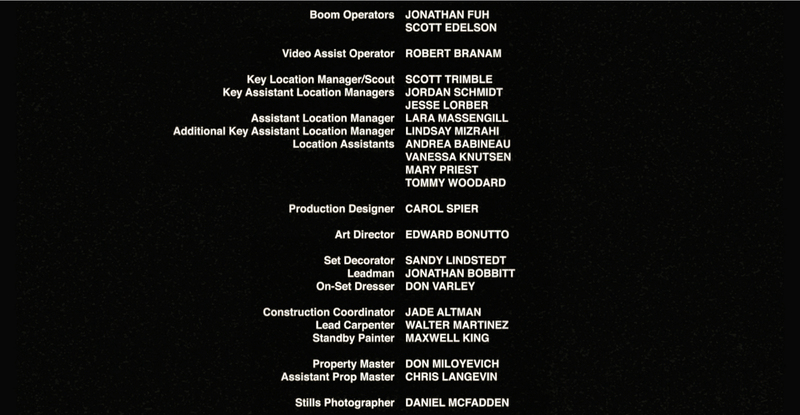 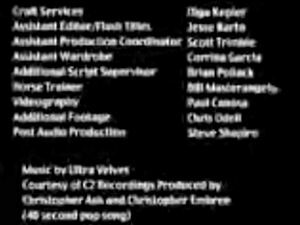 The on-screen credits are often only half or less of the actual number of people who worked on that film. 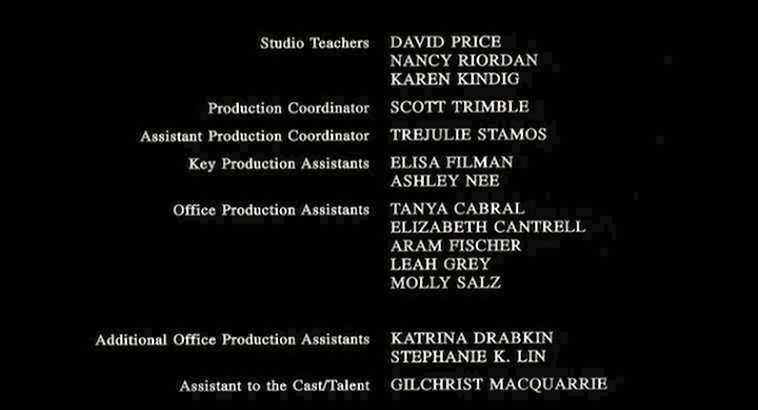 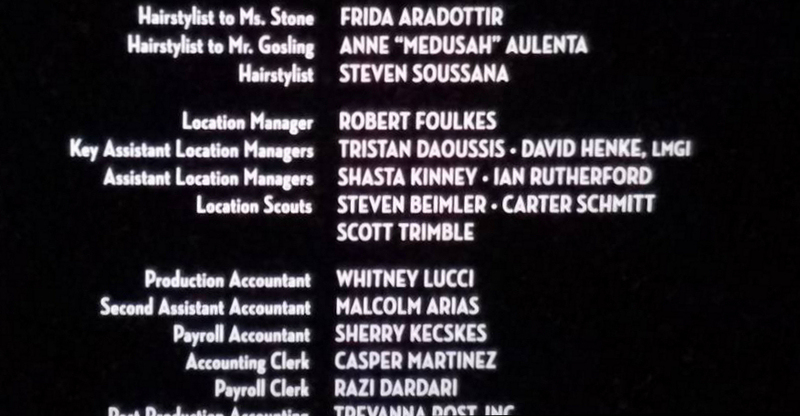 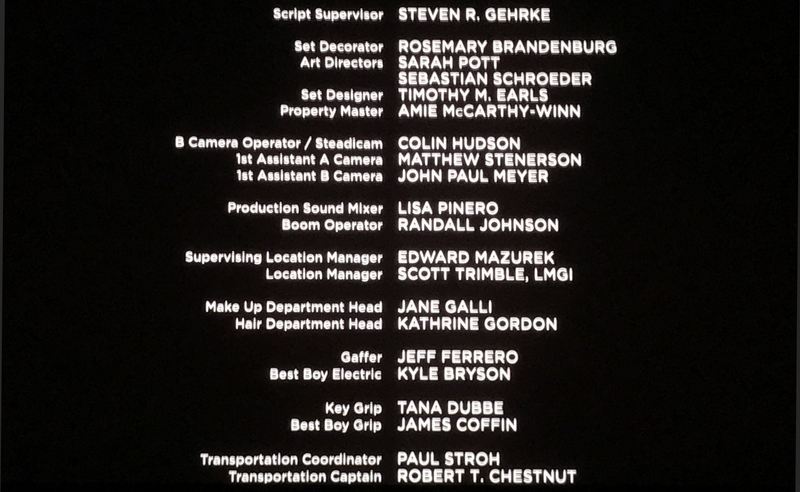 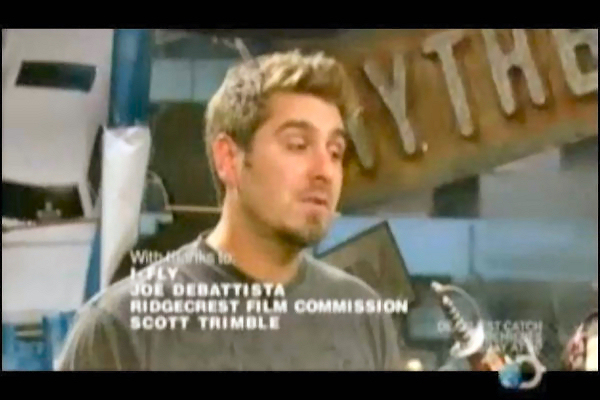 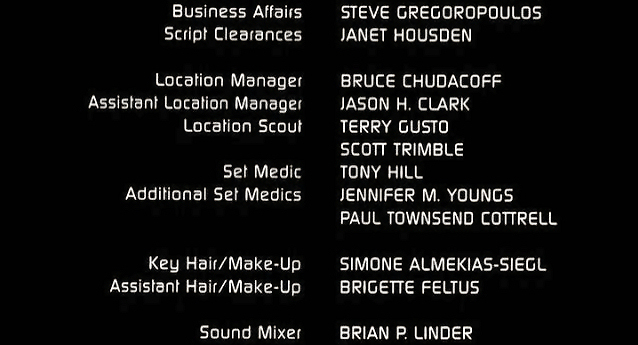 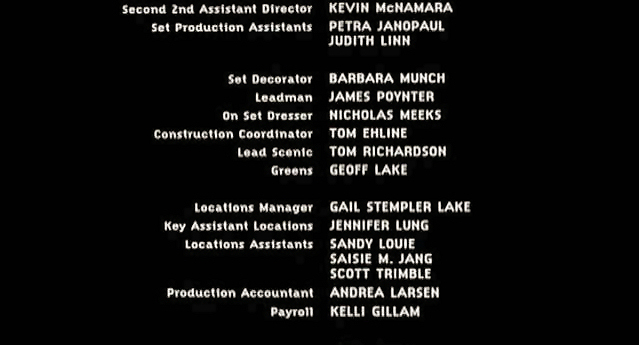 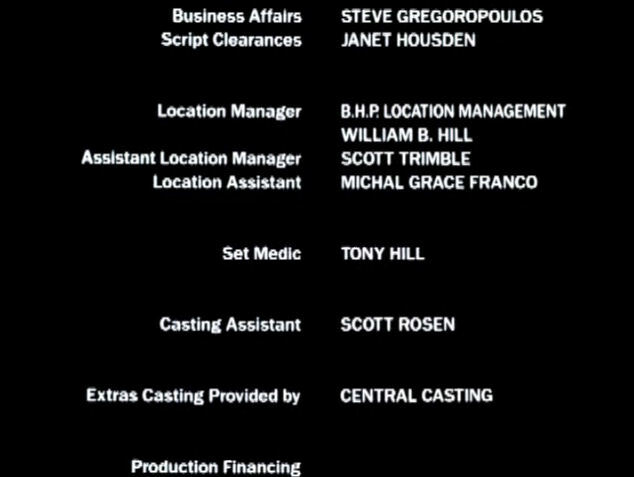 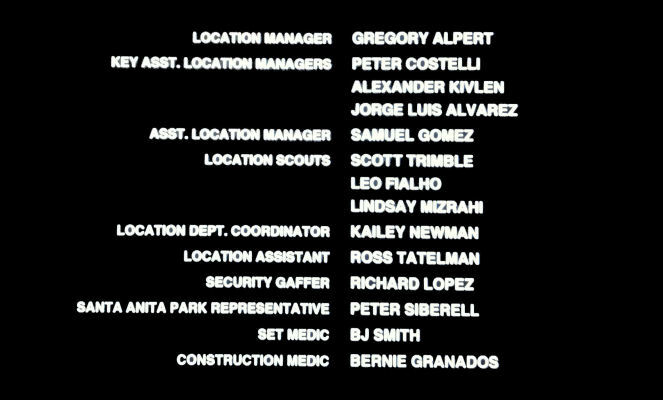 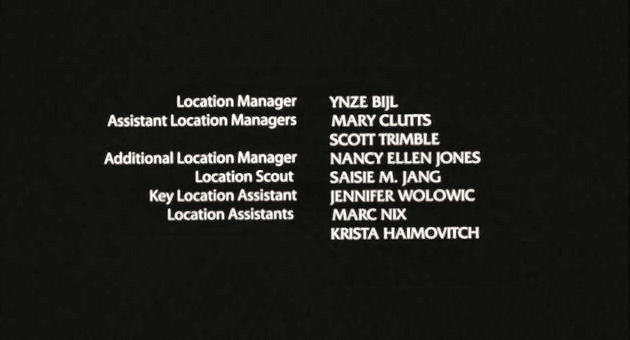 For example, I worked over six months on Sweet November (2001), but my name did not appear on screen. 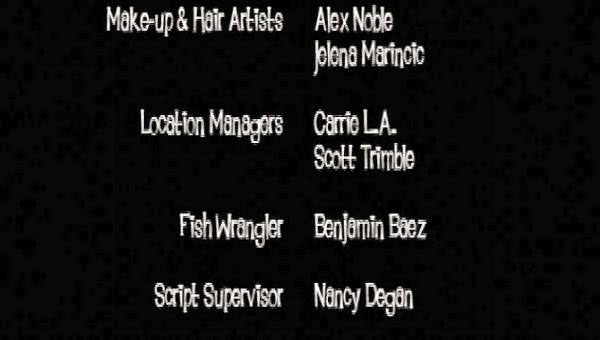 Thus, my résumé is a better reflection of what I have actually done. 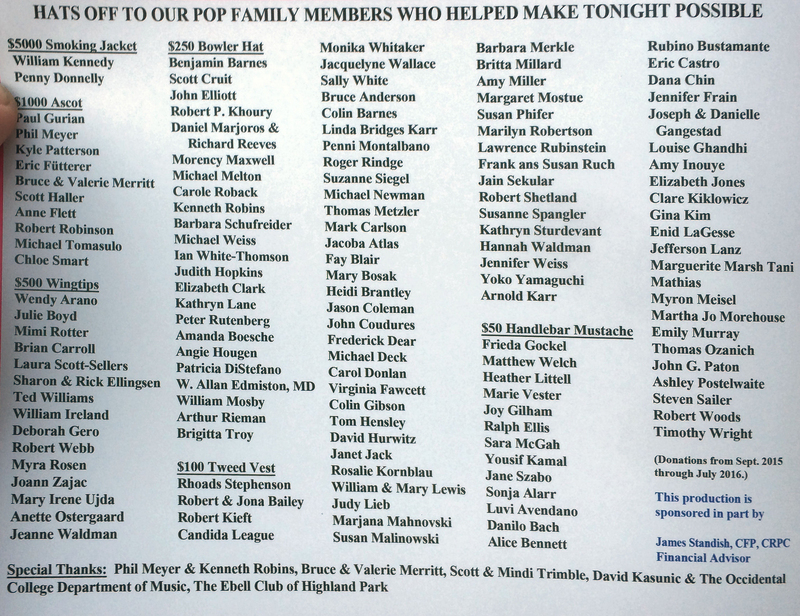 This list is for personal trivia and historical preservation only.